This was a very special release for Record Store Day! We have just found a few copies! 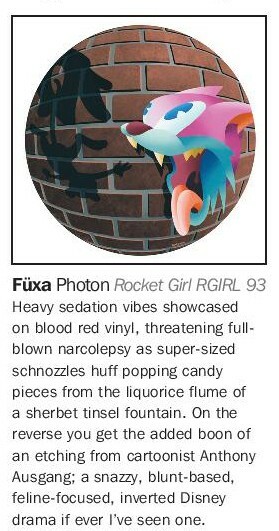 Fuxa - 'Photon' limited to 250 copies only, on fuchsia coloured vinyl. In full colour sleeve with artwork also by Anthony Ausgang.